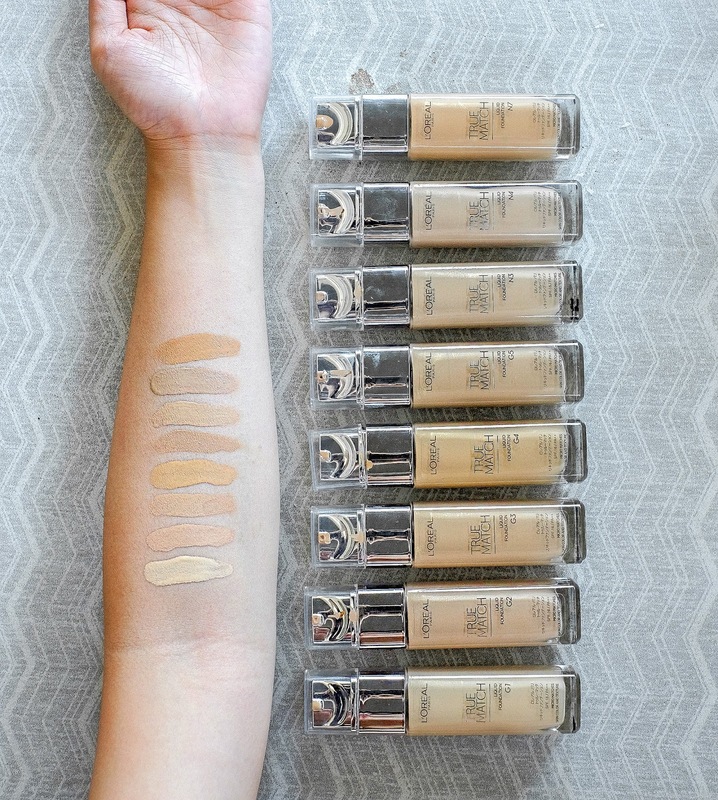 It is always attractive to see pile of foundations stacking up in drugstore, promising me with vary selection of colors, sleek packaging and competitive price. But whenever I try those products, I get upset cause they did not offer colors that really match my skin. As an Indonesian, I have different skin texture and color that differentiate me from women from America or Europe, which made me relying on asian brands more for my face products. Therefore, I am really surprised that L'OREAL could meet my skin expectation! The recently launched L'OREAL True Match Liquid Foundation comes up with a sleek, rectangular glass bottle with a nice silver pump. I like the pump tho, I just feel it is more hygienic and I won’t face trouble spilling bulky foundation over too much. 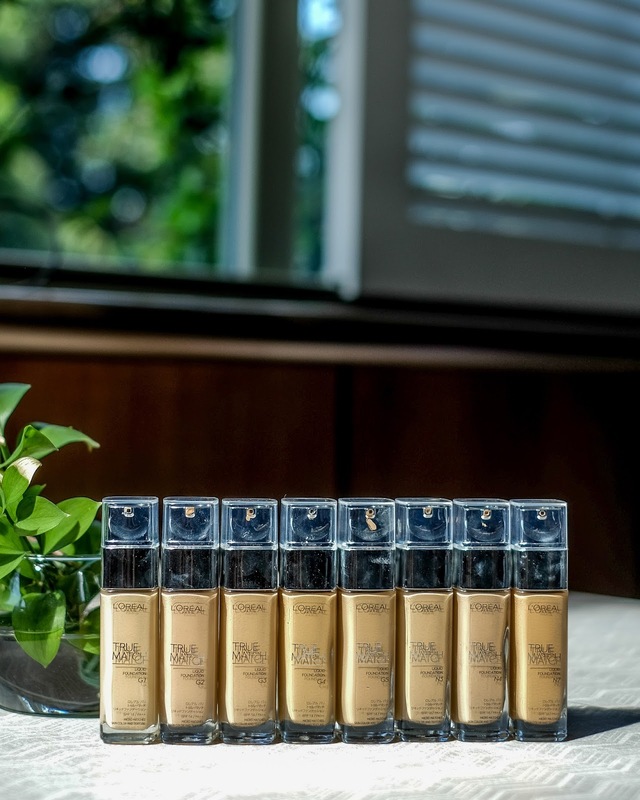 It contains unique blendability formula with micro-fine pigments that specifically conditioned to match Asian skin tones and extraordinary smooth sensation when applied. Simply said, it will let you feels comfort like you’re having second skin. Now, this is the best part I would like to share, the SHADES. So, where you can get the products? The products can purchased at every L'OREAL counters all over Indonesia. Hurry find your true match and join #MYTRUEMATCHID competition on Instagram GET THE LOOK INDONESIA, tons of prizes are waiting for you!